Codagu Planters’ Association is the apex district level organization representing Plantation Crop growers in Kodagu (Coorg) district of Karnataka. Members comprise of Coffee, Tea, Pepper, Rubber and Cardamom plantations and eminent persons associated with the plantation industry. CPA was established in 1879 as the Coorg Planter’s Association and has the distinction of being the first professional association in India for representing Plantation Crop producers. Rev. A. Fennell was the first Chairman of the Association. The office of the Association is located at the picturesque hill town of Madikeri (Mercara), the district headquarter of Kodagu and the former capital of the erstwhile state of Coorg. The CPA neither guarantees the accuracy of the information nor accept any liability whatsoever for any direct or consequential loss arising from use of this report. 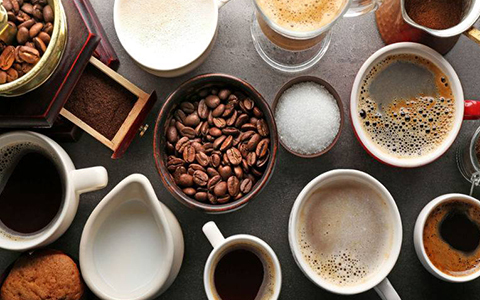 Several studies have shown that when people drink coffee, they have a lower risk of dying from a range of serious diseases. Do you have alcoholic drinks often? Coffee may come to your rescue. Liver is extremely sensitive to modern abuse such as excessive consumption of alcohol and fructose. 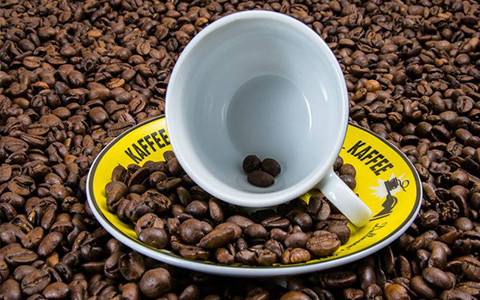 Multiple studies have shown that coffee can lower the risk of liver cirrhosis by as much as 80 per cent. Alzheimer�s disease is the most common neurodegenerative disorder in the world and a leading cause of Dementia. 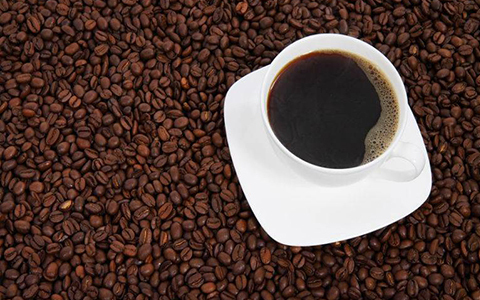 Certain researches claim that coffee may play a role in protecting your brain in old age. 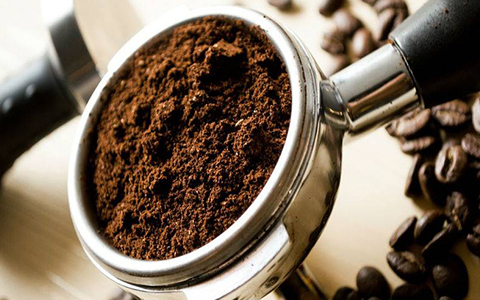 In observational studies, coffee has been repeatedly associated with a lower risk of diabetes. The reduction in risk ranges from 23 per cent all the way up to 67 per cent. By providing advisory services in advance the farmers can manage his existing resources and reap the maximum benefits. Best practices covering the entire cropping cycle, from seed procurement to selling of crops. Latest developments and fresh avenues. Information on the latest agriculture developments. 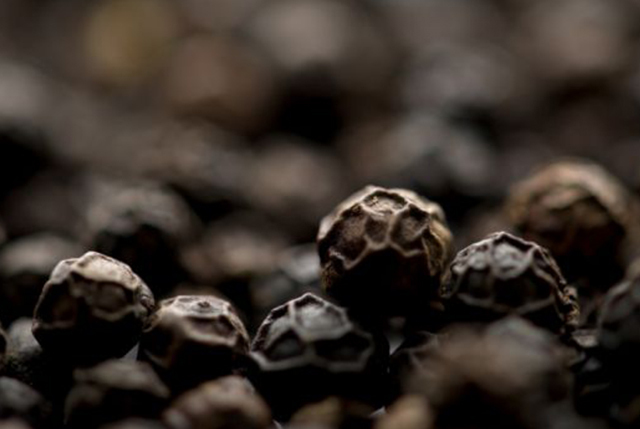 This guide is provided to assist growers in getting the most of the pepper fertilizer to produce optimum yields. It is important to ensure adequate replenishment of nutrients in the soil removed by harvest. Thick shady areas with loamy soil are ideal for cultivating cardamom. This crop can be grown at an elevation from 600 to 1500 m.
Minimum wages for plantation labour Rs.317.14 (Basic wage Rs.305 + VDA Rs.12.14) w.e.f. 1st April 2018.